I don’t know about you but we’ve been finding spiders around our house a lot lately. And they are not the small, innocent spiders. They are big, black and they look very scary (to me)! The spider season has no doubt started and I am totally paranoid now. Have you heard the news that the giant spiders have been spotted in Kent and jumping spiders in Cheshire? It’s scary! Every day I look for spiders around the house. I check for them in the morning where we normally find them and in the evening, just before I go to bed. I really don’t want something crawling on me in the middle of the night; that would give me nightmares! I really don’t like spiders, they totally freak me out. So I would do anything to prevent them from getting into the house. 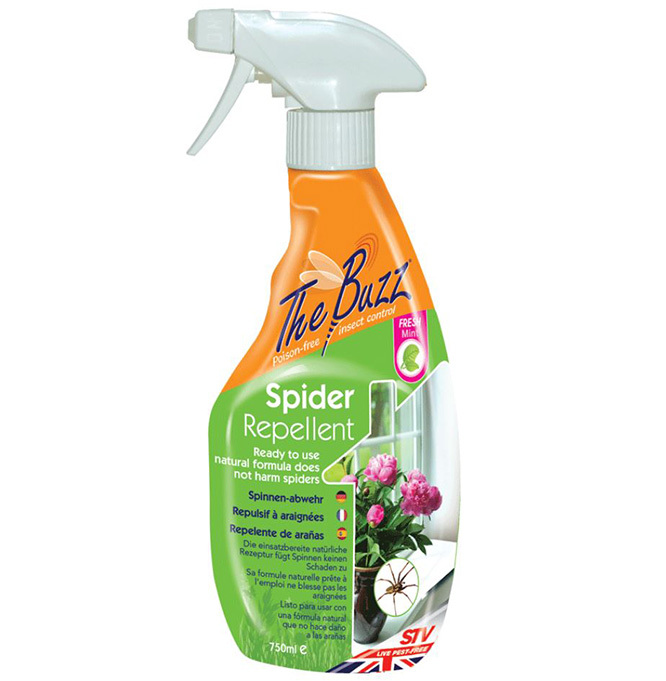 Recently, I’ve discovered a natural spider repellent from Robert Dyas, The Buzz, which I thought was a solution to all my problems. I would hate to spray anything toxic around the house to get rid of the spiders so this is perfect. The spray is not toxic to spiders (or harmful to health) but it still helps to repel spiders because it has the scent that spiders don’t like. To use The Buzz, you simply spray around windows and doors to create a barrier. You should also use this spray outside to make it more effective. Use it twice a month to keep the spiders out or even more often, especially if it rains outside (the rain will wipe the solution from the windows/door frames). Since I’ve been using The Buzz Spider Repellent Spray, our spider situation has definitely improved. I still look for them around the house though, just to be on a safe side, but I haven’t discovered any in the past week or so. So this natural spider repellent must be working. If you have the same problem with spiders, you should definitely try The Buzz. Luckily you can win it here, just fill in the Rafflecopter widget below and you’d be good to go. 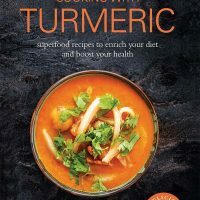 UK readers only, sorry. Good luck! 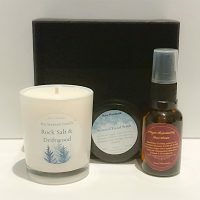 The giveaway ends on 7th October.